Lionel Popkin has had his choreography presented at venues across the United States, in Europe, and in Asia. As a dancer, he was in the companies of Trisha Brown, Terry Creach, and Stephanie Skura. 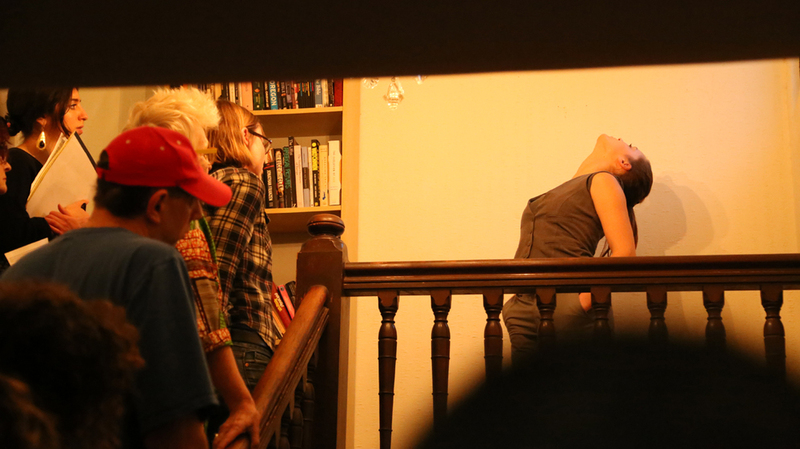 Commissioned works include pieces for San Diego’s Lower Left Performance Collective’s Satellite Project, Nejla Yatkin, Carolyn Hall, and the Li Chiao-Ping Dance Company. Lionel is and certified teacher of Skinner Releasing Technique and is currently a Professor of Choreography and Performance at UCLA. Rooted in space, immobile and far-flung, Headstrong is a solo that breathes in the space, sending the body and the head of the performer into a chaos that is both unbidden and contained. 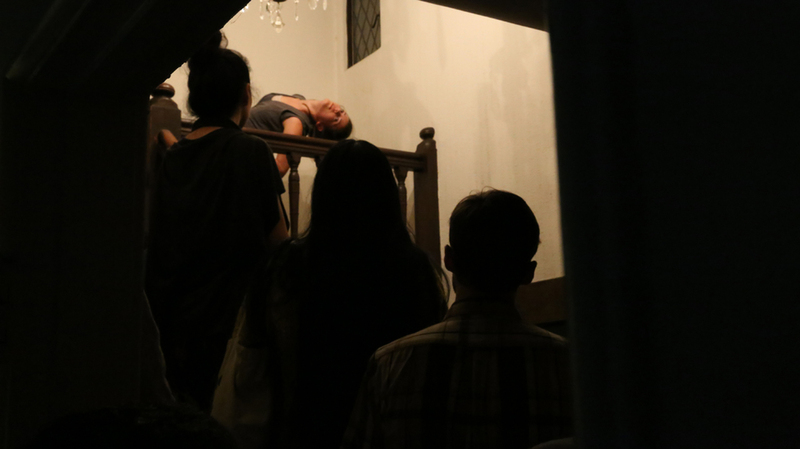 Performer Samantha Mohr, as her jaw and cranial fluid slosh around her, tries to recover from the disorientation by sending air out into the world and stubbornly reconnecting her head to herself and the floor she stands on.